Are the greens at Augusta National really any harder than what the pros face at other Tour venues? With the Masters just around the corner, I thought it would be fun to see what distinguishes Augusta National G.C. from other PGA Tour venues from a quantitative viewpoint. Let’s start with the greens. With Augusta’s fast, undulating putting complexes, you might suspect that players miss more six-footers here than on a typical PGA Tour course, but you’ll be surprised to learn that they actually sink two percent more at Augusta. (Yes, that’s a lot!) Why? 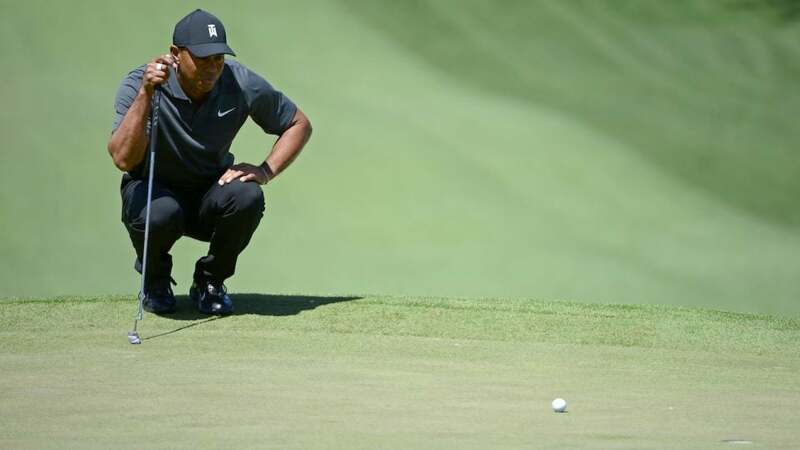 ANGC’s greens are so expertly manicured that putts simply roll truer—so true, in fact, that players sink more putts inside of 10 feet at Augusta than anywhere else! The main difficulty is keeping missed putts close enough to the hole to avoid three-putting. Over the past four years, Augusta has the highest three-putt rate of any Tour stop. Players three-putt 5.4 percent of Augusta National’s greens, compared to the Tour average rate of 3 percent. From any distance, you’ll see about 80 percent more three-putts at Augusta. What about longer shots? Jack Nicklaus has said that Augusta National is the quintessential second-shot golf course. To test Nicklaus’s theory I looked at the field’s proximity-to-the-pin averages on shots taken from 125 to 200 yards on a course-by-course basis. It turns out Jack knows what he’s talking about. Augusta ranked number one in difficulty, with players leaving themselves an average of 31 feet from the hole (the Tour average for all courses is 26 feet). Put another way, Masters competitors leave shots as close to the pin from 150 yards as players do on all other Tour venues from 170 yards. Let’s move even further away from the green, all the way to the tee box. Augusta is known for its generous fairways, even after the controversial addition of a second cut in 1999 and the planting of many trees. But what if you miss? The cost associated with errant driving at a typical Tour event is about 0.35 strokes. The cost at Augusta was 0.26 strokes in 2016 and 0.29 strokes in 2017. In this regard, Augusta plays easier. It’s more a matter of when you miss. Last year, players who missed the fairway on holes No. 2, 7 and 18 scored more than a half-stroke worse than those who hit the fairway. From all of this data, it becomes much easier to decipher what it takes to win the Green Jacket: Dominating approach shots and putting for the week and managing additional gains on the field in driving and the short game, making ANGC , statistically, like any other course. From 2015 to 2018, the top 5 players each year gained—surprise!—an average of 30 percent of their strokes in approach shots, 30 percent in putting, 20 percent in driving, and 20 percent in the short game.